Verschwörung oder Fakt? 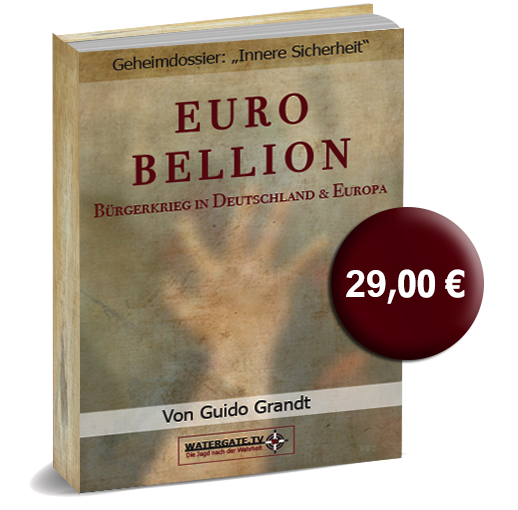 : "Freimaurer-Kinder"/Conspiracy or fact? : "Freemason's children"
Bei GZSZ spinnt er Intrigen, erpresst seine Mitmenschen, hinterzieht Steuern. Im wahren Leben steht Wolfgang Bahro alias Jo Gerner eher auf Toleranz und Freiheit. Seit drei Jahren ist er Mitglied der legendären Freimaurer. Begonnen hatte alles mit einer Reise nach London vor 20 Jahren. „Ich ging in einen Shop, über dem das Wort ,Magic‘ stand. Der Besitzer verkaufte Schmuck. Überraschenderweise wusste er meinen Beruf, mein Sternzeichen und dass meine Mutter krank war“, erzählt Wolfgang Bahro gegenüber dem Magazin Closer. „Er gab mir ein Medaillon mit den Worten: ,Das ist, was Sie brauchen.’“ Das Medaillon trägt er bis heute. Im Jahr 2007 sprach ihn dann ein Freimaurer darauf an. Er erklärte dem Schauspieler, dass darin freimaurerische Tugenden und Symbole eingraviert sind. Er lud den GZSZ-Fiesling zu Veranstaltungen ein. Die Freimaurer sind eine reine Männergesellschaft. Sie wurden im 18. 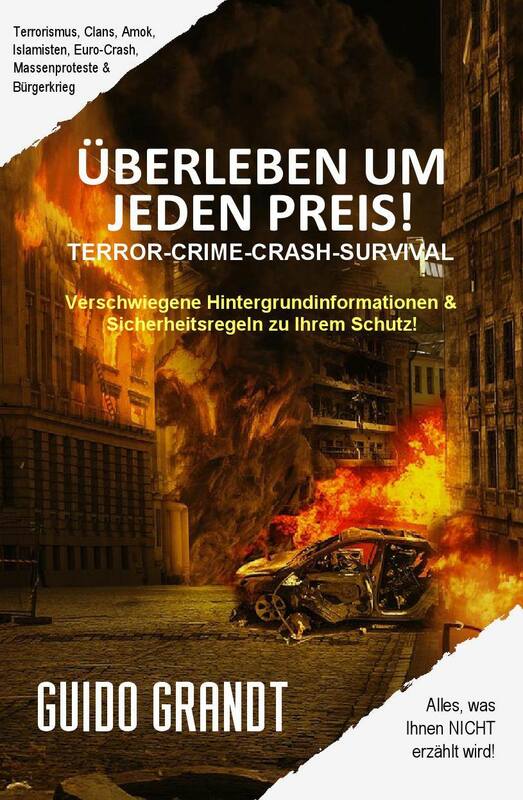 Jahrhundert gegründet und leben nach den Idealen der Aufklärung (Humanität, Freiheit, Brüderlichkeit). Viele Berühmtheiten wie Goethe, Mozart und Friedrich der Große waren Freimaurer. Doch Wolfgang Bahro gibt noch etwas anderes zu: Er nimmt seinen Sohn mit zu den Freimaurern! Schon längst ist bekannt – es wird aber selten darüber gesprochen – dass Kinder in der kruden Welt ihrer Eltern mit aufwachsen, sei es bei Scientology, den Zeugen Jehovas oder anderen Sekten. Bahro macht nun also deutlich, dass dies auch bei den Freimaurern mit der Fall ist. Wie stark Freimaurer ihre Weltanschauung zum Beispiel auch an die Schulen bringen, sehen wir in den USA: im größten „Freimaurerland“ der Welt gibt es die so genannte „National Masonic Foundation for Children“. „The National Masonic Foundation for Children was established in 1986 as a nonprofit 501(c)(3) charitable organization to promote student assistance programs in schools, particularly the Masonic Model Student Assistance Program in order to prevent addiction and destructive behaviors. The mission of the National Masonic Foundation for Children is to offer the Masonic Model Student Assistance Program (MMSAP) to schools in our communities to help the youth of this country towards productive, successful and healthy lives. NMFC builds on Freemasonry’s centuries-old tradition of helping the most vulnerable in our society, including the very young. Today, more than ever, children need help in becoming responsible adults as they face countless challenges – broken homes, patterns of substance abuse in families, a complex world with many traditional nurturing institutions shaken. „Established in 1986, the Masonic Model Student Assistance Program (MMSAP) is our flagship program. MMSAP is an intensive workshop for educators to learn how to identify, intervene with, and create appropriate referrals for students that may be at risk for substance abuse, depression, suicide, or violence. This workshop trains a Core Team of five to eight educators from a school building in how to intervene early and effectively with students that display patterns of behaviors that threaten their success at school. Through the support of Masonic charities, MMSAP trainings have been held in over 30 states and Canada. Masonic Model training is conducted by Newmann/Stecher International, education consultants and the sole provider of Masonic Model Student Assistance Program training. „The National Masonic Foundation for Children is currently the only organization which gives Freemasonry a national face. The programs we promote are sponsored solely by individual state Grand Lodges for the benefit of their communities at large. Charity in its widest meaning is one of the basic tenets of Freemasonry. Among the first lessons taught in the Entered Apprentice Degree are „Brotherly Love, Relief, and Truth.“ A Grand Lodge program to battle drug abuse among youth is direct evidence that we are ready to live these Masonic principles in our daily lives. 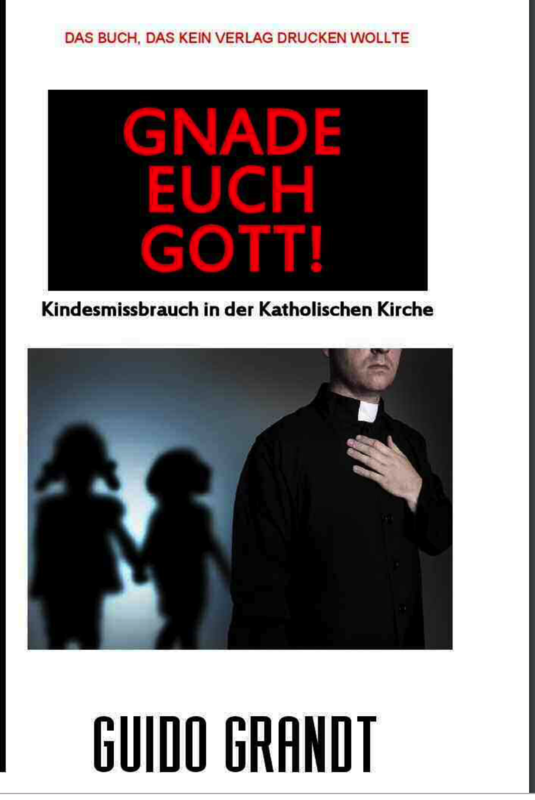 So erinnert dieses Freimaurer-Programm an den Einfluss der Scientologen, die ebenfalls an den Schulen Fuß fassen wollen und damit – zumindest in Deutschland – eine kritische Diskussion herbeigeführt hat. Ich sehe diesen Einfluss von Weltanschauungsgruppierungen oder Geheimbünden auf Kinder, Jugendliche und derer, die Werte vermitteln sollen, nämlich die Pädagogen, ebenfalls als sehr kritisch an. Denn wissen gerade wir aus der Vergangenheit, dass jene, die das Heil, das Recht und die Moral gepachtet zu haben scheinen, oft auch diejenigen sind, die diese auch zerstören oder umwerten (können). With GZSZ he spins intrigues, blackmails his people, evades taxes. In the true life Wolfgang Bahro stands alias Jo Gerner rather on tolerance and freedom. For three years he is a member of the legendary Freemasons. Everything had begun with a trip to London 20 years ago. „I went to a shop about which the word, Magic‘ stood. The owner sold jewellery. He knew astonishing proofs my occupation, my star sign and that my mother was ill“, tells Wolfgang Bahro compared with the magazine Closer. „He gave me a medallion with the words: This is what you need.’“ He carries the medallion till this day. In 2007 a Freemason appealed to him then to it. He explained to the actor that in it masonic virtues and symbols are engraved. He invited the GZSZ creep to events. The Freemasons are a pure man’s society. They were founded in the 18th century and live after the ideals of the clarification (humanitarianism, freedom, brotherliness). Many fames like Goethe, Mozart and Friedrich the tallness were Freemasons. However, Wolfgang Bahro adds something else: He takes his son to the Freemasons! Long time ago is known – however, one seldom speaks of it – that children grow up in the kruden world of her parents with, it is with Scientology, stuffs of Jehovah or other sects. Now Bahro makes clear that this is also with the Freemasons with the case. How strongly Freemasons bring her world view, for example, also to the schools, we see in the USA: in the biggest „Freemason’s country“ of the world there is so-called „National Masonic Foundation for Children“. 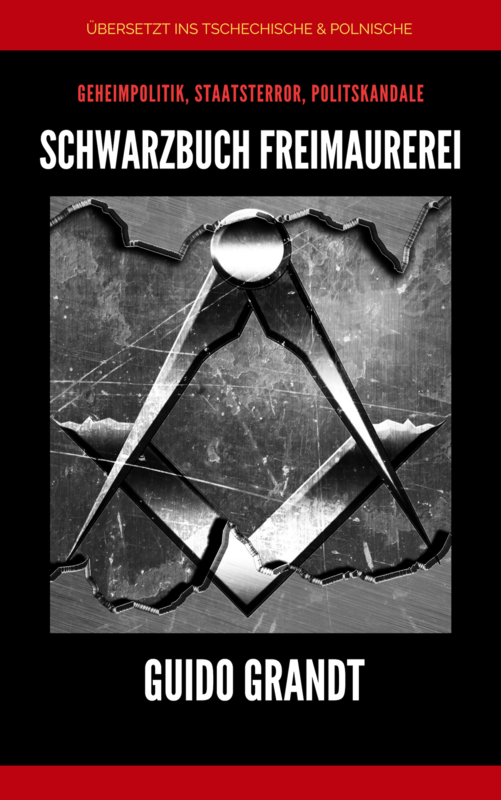 This Freemason’s programme reminds of the influence of the Scientologen which want to gain a foothold and with it – at least in Germany also at the schools – a critical discussion has caused. I look at this influence of world view groupings or secret societies on children, youngsters and of those whom values should provide, namely the pedagogues, also as very critical. Since if just we know from the past that those which seem to have leased the welfare, the right and the morality often are also those which (can also destroy this or revalue.